Earn $4.74 in VIP credit. Click to Learn More. 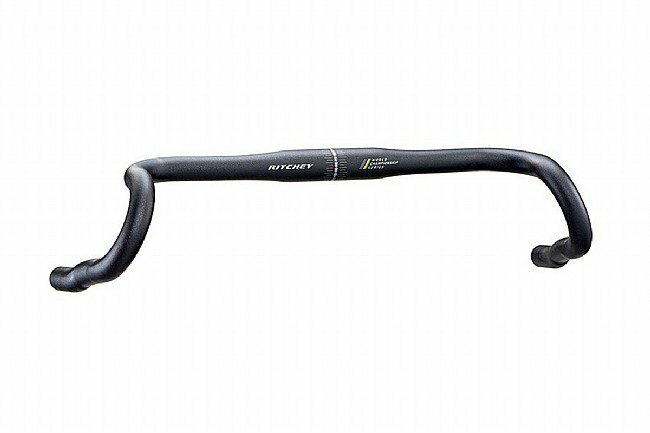 The Ritchey WCS VentureMax Handlebar is designed for long miles and rough / offroad conditions. Multiple hand positions are made possible with the 24° flare and Bio-bend drops, and up top, a 6° backsweep creates even more options. 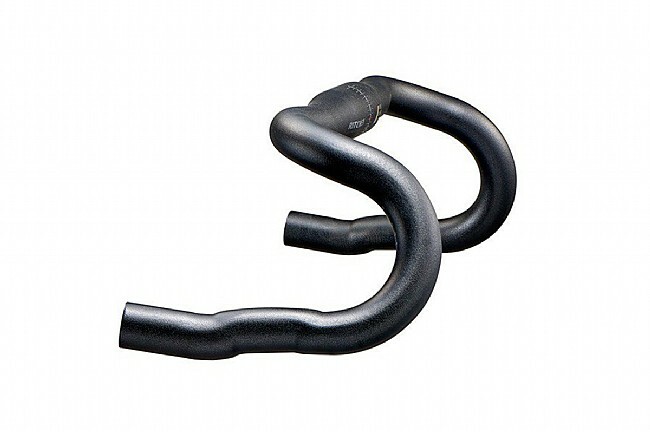 These bars are measured at the initial bend instead of at the hoods for a wider fit. 7050 alloy. 31.8 mm clamp diameter. 76 mm reach. 102 mm drop. 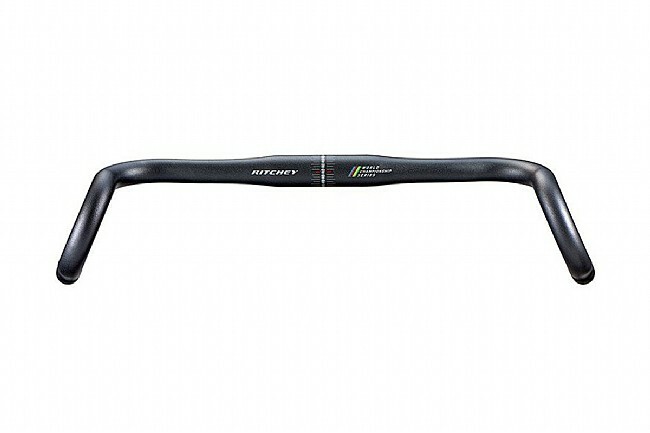 I bought this bar for my gravel bike so I could have more control on single track. It did offer more control going downhill on dirt however I didnt like riding on the road in the drops. Also the drop didnt get me any lower for aerodynamics . I also didnt like the ergonomic future of the bar because it forced you to put your hand in one place . I ended up getting a salsa cowbell instead . I like the cowbell on the road more than the Ritchey. Both offered greater stability going downhill on the dirt, but the salsa seems like a better cross between road and gravel . I put this bar on my Niner RLT. Switched out from a Salsa Cowbell. After only 2 rides I went back to the cowbell bars. These bars a nice and light, but just not for me. I even reduced the stem from a 90mm to an 80mm and added some rise, the fit just wasn't right. If they work for your setup they would be nice bars, just not the bars for me. 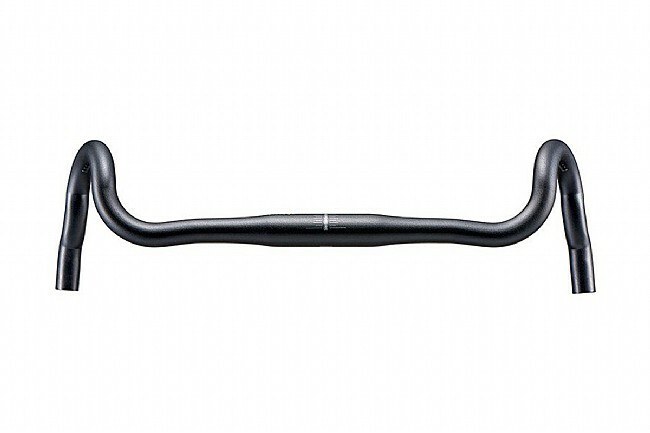 An introduction to selecting the proper road bike handlebars.